Cryptocurrencies are growing in value and popularity but they’re not always that easy to understand. Cryptocurrency is digital currency that isn’t backed by any nation or secured in a bank. The technology behind cryptocurrency makes it both anonymous and secure (if you know what you’re doing). Here are a few things you should know about this virtual asset, whether you plan on investing or not. 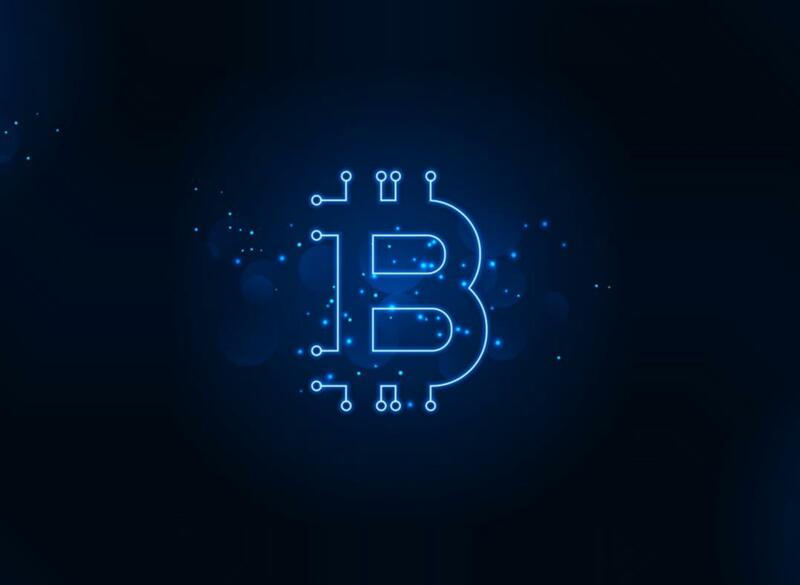 Blockchain refers to the technology behind cryptocurrency that allows for a secure, public platform. The blockchain is a ledger of all transactions simultaneously recorded by many different computers. The decentralized nature of blockchain prevents changes from being made from a single point, making it more secure. The first cryptocurrency was Bitcoin, introduced in 2009. Bitcoin remains the most popular and well-known currency, but many others are gaining market share, including ethereum, ripple and and Bitcoin Cash. Currencies are bought, sold and traded on a crypto exchange, which functions much like a stock market. Once you have your cryptocurrency, it can be traded on the exchange, or stored in a wallet for later use. Rather than storing a file that acts as the actual currency, owners store access keys, which authenticate their ownership of the currency. Crypto wallets can be online or mobile apps for easy access, but these options are vulnerable to hacking. Offline storage is more secure and gives you several options: software wallets, hardware wallets, or printing the access key to be stored in a paper wallet. Learn more about cryptocurrency in this infographic.